We love all things about Marathon and the Florida Keys but these things and places are some of our favorites! 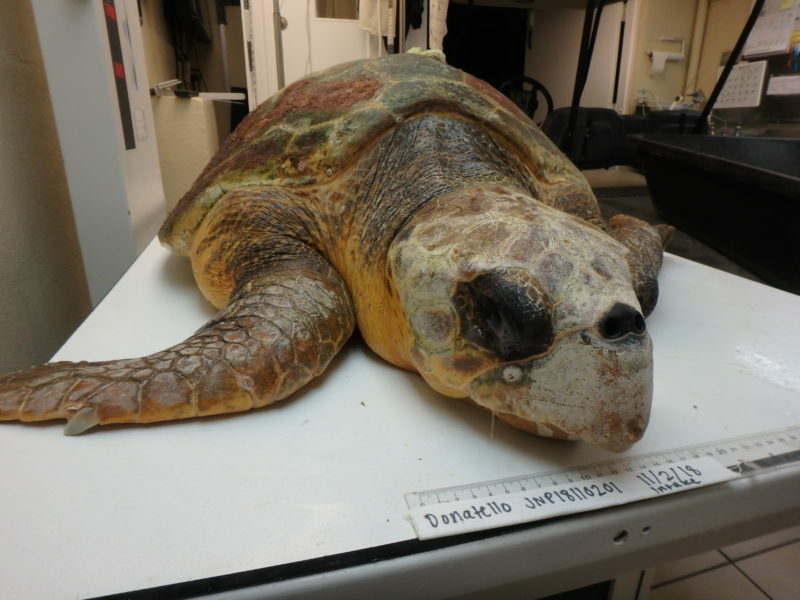 The Turtle Hospital is a nonprofit fully functioning veterinary hospital for sick and injured sea turtles. The professionals and volunteers rescue, rehab, release and monitor sea turtles in the Florida Keys. The Hospital is open to the public and offers tours of the facility as well as a well stocked gift shop. The fees collected from the tours and the income from the gift shop as well as donations keep this wonderful facility open and operational. The tours are educational and interesting: well worth the admission price and time. This place is full of soul and great karma. Click here to go to the Turtle Hospital Website. Swim with the dolphins, watch their daily programs, learn about their world, talk to the Sea Lions, or interact with the Parrots… there are just a few of the offered events and experiences at this magnificent facility. A nonprofit marine mammal education and research facility, the Dolphin Research Center is definitely a must experience activity while in Marathon for adults and children of all ages. Click here to go to the DRC Website. Located in the Center of Marathon, Crane Point is 67 acres of natural landscape on the Gulf Shore in the middle of the island of Marathon. It is Marathon's Central Park, with open space, walking trails, natural habitat and serene ocean views. 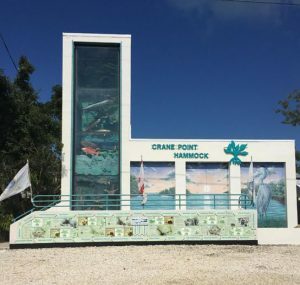 A small but interesting museum offers a look into the history of Marathon and the Florida Keys and the Crane Family who originally owned the land. A Wild Bird Center is also located in Crane Point which rehabilitates native birds. Crane Point is an ideal place to get some exercise and experience native vegetation. Wildlife, butterflies and the natural hammock of the Keys. Take your dog, go for a run or simply sit on a bench overlooking the ocean. There are trolley cars available if walking is not an option. Guided tours, kayak tours, and paddle board tours are all activities offered at Crane Point. Open 7 days a week. Call (305) 743-9100 for more information. Click here to to the Crane Point website. This Marine Park is dedicated to introducing people from all walks of life and of all ages to the magic of the ocean and it's majestic sea creatures through close or even one on one interaction. This incredible facility is all about learning and conservation of marine life and our oceans with the purpose of inspiring all who enter to be passionate about the continued health of our marine and global environments. 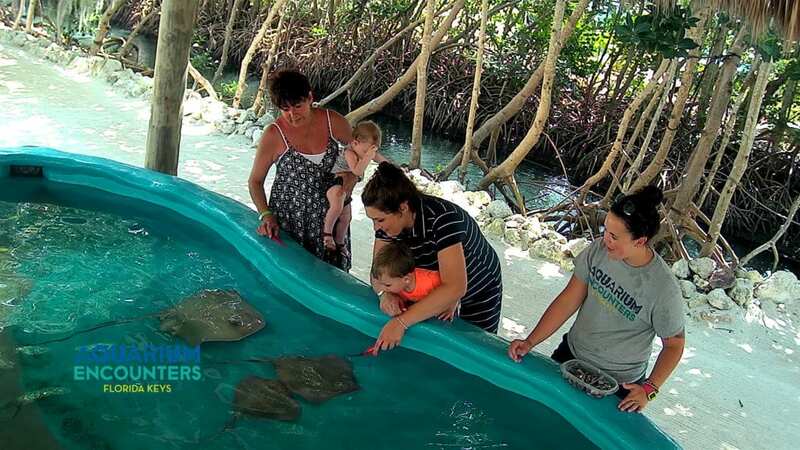 Inspect the various salt water aquariums, snorkel in the coral reef tank, experience the predator reef tank, feed the giant tarpon, touch shallow water marine species in the tide pool tank, safely interact with stingrays in a shallow tank, ....are all a sampling of the multiple activities provided at this superb marine park. See nurse, blacktip, sandbar, blacknose and bonnethead sharks up close and personal. You can also see Goliath Grouper, snapper, and jacks. Open Daily 9 am to 5 pm. Call (305) 407-3262 for reservations or more information. The Marathon Lady is a large fishing boat that goes twice daily out into the ocean with its crew and guests to catch snapper, grouper and mackerel. 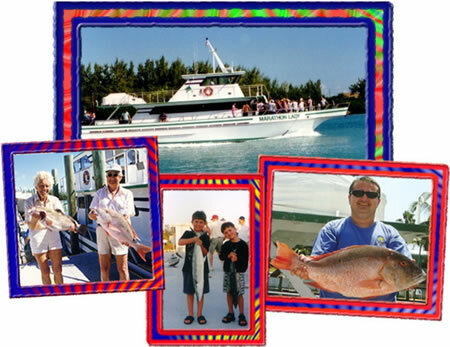 It is great fun with a friendly crew ready to make sure you catch fish and have a terrific time. Affordable and accessible. Contact the Marathon Lady at (305)743-5580. Click here to go to the Marathon Lady Website. A gorgeous park and lovely sandy beach on the Atlantic Ocean which includes picnic facilities, volleyball courts, restrooms and showers. This beach is perfect for typical beach time with a beach towel and a good book. Sombrero Beach is located at the end of Sombrero Beach Drive. Coco Plum Beach is a natural beach with an adjacent wetland area. Restrooms and a covered pavilion are available along with a parking area. This is the perfect beach for a long walk, quiet beach towel time or watching wind surfing when the weather is right. 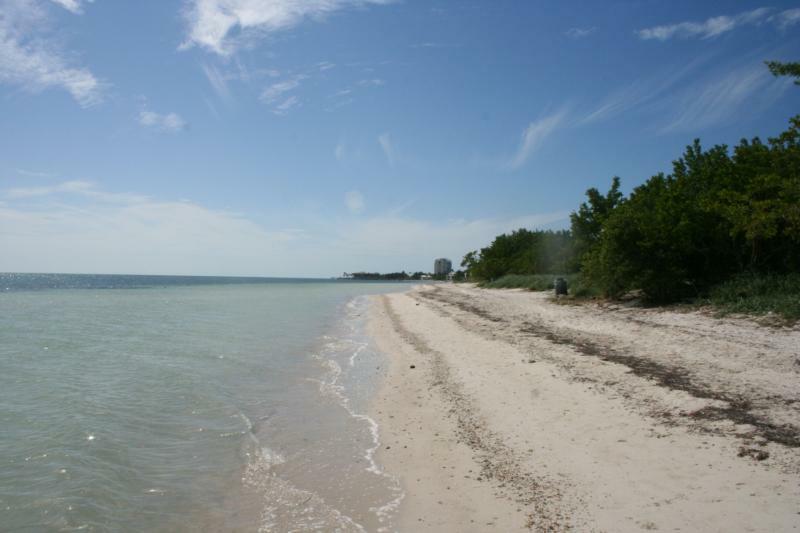 Coco Plum Beach is located on Coco Plum Drive, 1.4 miles from Highway 1. Just east of the Marathon City proper off of Highway 1 is 1000 acres of uninhabited preserved land made up of idyllic Atlantic beachfront, mangrove wetland, rockland hammocks and seagrass beds. Owned and maintained by the State of Florida, this park is the perfect day adventure offering kayaks and paddleboards for rent, a kayak launch, picnic pavilions, showers, restrooms and plenty of open beach. This park is also a popular spot for kite surfers when the wind is optimal. The kayak trails are easy to follow and marked. A sandbar is just a short paddle from the launch and a terrific spot to see urchins, stingray, fish and other sea creatures. The Park has affordable fees for entrance and is open 365 days a year, 8:00 a.m. to sunset.